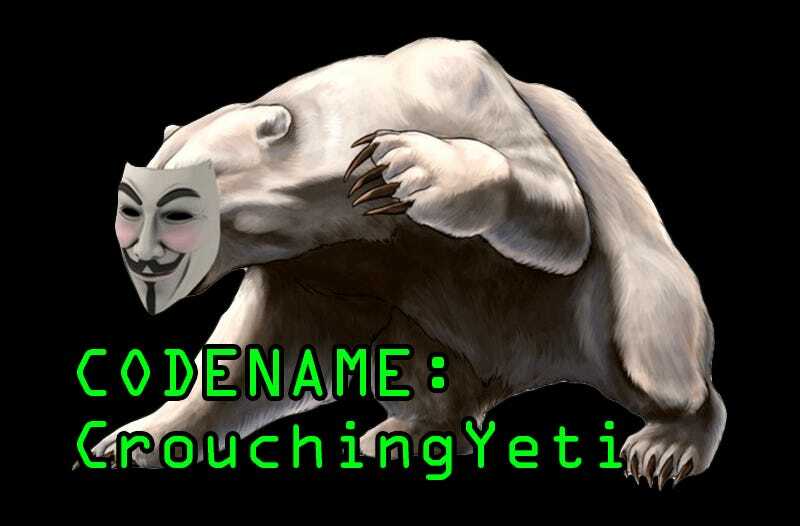 In the report, the agencies summarize the spear-phishing operation that allowed the Russian intelligence organizations known as “Cozy Bear” and “Fancy Bear” to independently access Democratic Party emails and recommend a series of measures to mitigate further attacks. Far more importantly, they list alternate names for the hacking groups, all of which are tight as hell. Having our elections undermined by some phony emails is bad enough. Knowing that a “Tiny Baron” sent them, however, is just plain embarrassing.